As the face ages the skin loses collagen, elastin and hyaluronic acid, and in the cheek region it becomes more loose and dry. The normal malar fat pads which give the cheeks the full youthful shape atrophy and droop down. This leaves the appearance of sunken cheeks which can be very aging. 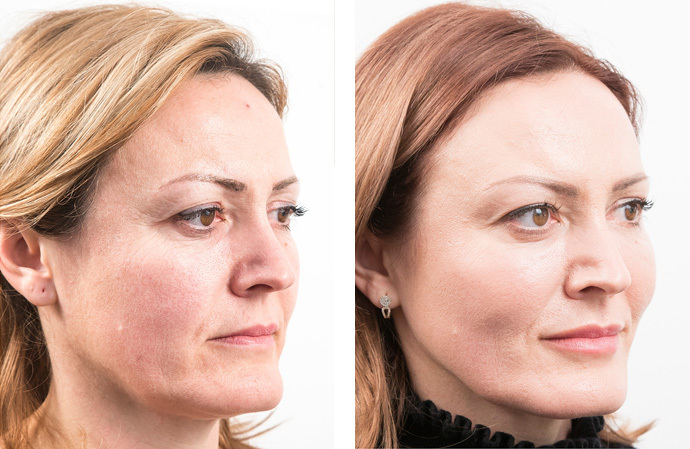 By replacing and lifting the lost fat pads we can very effectively restore and shape full youthful cheeks. 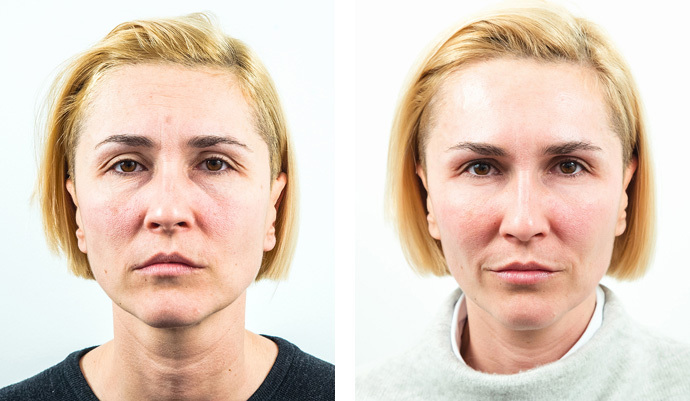 Cheek sculpting can also be used for people who perhaps never had strong cheeks or who want that stronger more striking “high cheek bone” shape. Please click on the relevant links for more information.